For Nearest the Pin & Longest Drive prizes we have three packages to choose from BRONZE – £75, SILVER – £125 & GOLD – £275. 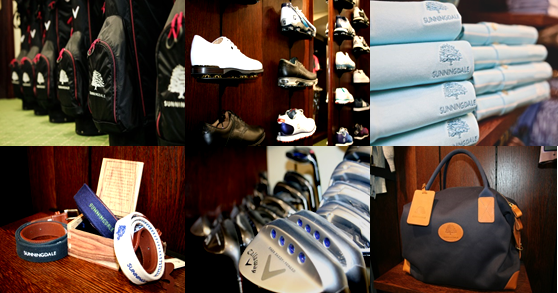 Our prize packages can differentiate depending on your golf day format and competition. Please be aware that the example prizes are just suggestions. We can also vary the prize packages depending on the type of competition/format. To make your Golf Day extra special we offer a variety of crystal and trophies for successful golfers. 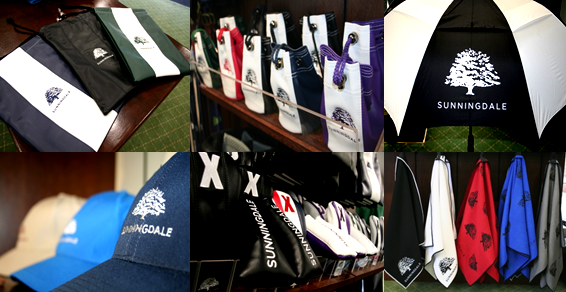 All items are engraved with the Sunningdale logo. Please be aware any company branded orders will need to be confirmed at least 8 weeks prior to the event.